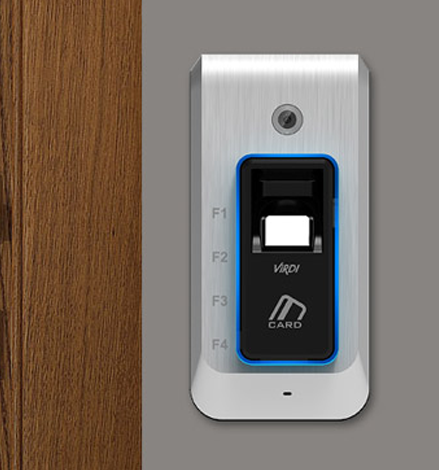 Biometric technology is widely considered to be one the most effective and reliable means of controlling access, and the acclaimed ViRDI range offers some of the most technologically advanced solutions on the market today. 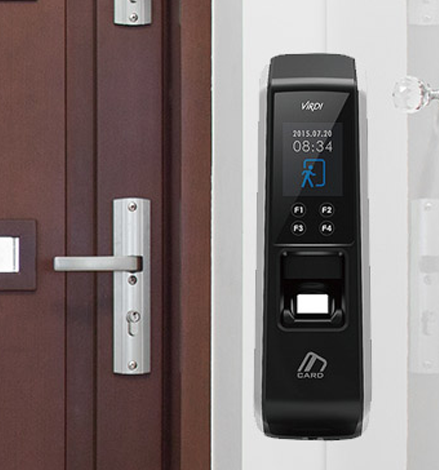 With its patented Live and Fake Fingerprint Detection technology, and boasting individual registration and authentication, automatic finger scanning as well as push communication technology, ViRDI has truly earned its place as one of the world’s leading biometric access control manufacturers. . 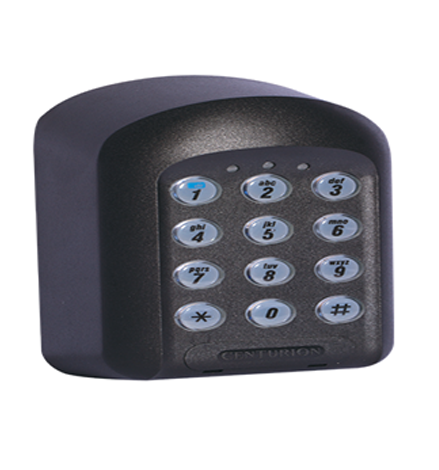 The AC F100 is a SOHO/SMME/Residential access control fingerprint terminal. It boasts ViRDI’s patented Live and Fake Fingerprint Detection, a 1.3 megapixel camera, four capacitive function buttons, interfaces with various protocols and features direct Wi-Fi for communication with the iUNIS application for Android and iOS devices. 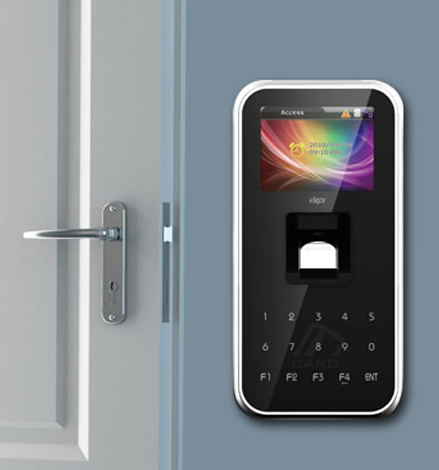 Biometric access control meets sSmartphone technology. 1000 user capacity (1000 fingerprints; 1 000 000 transaction log; 10 000 photo log). Direct Wi-Fi and Wireless LAN connectivity. RS-485 STP and Wiegand Out. Four capacitive function buttons – highly responsive, smooth interface. iUNIS GUI for mobile devices. Push notifications – be alerted of any use of the terminal.